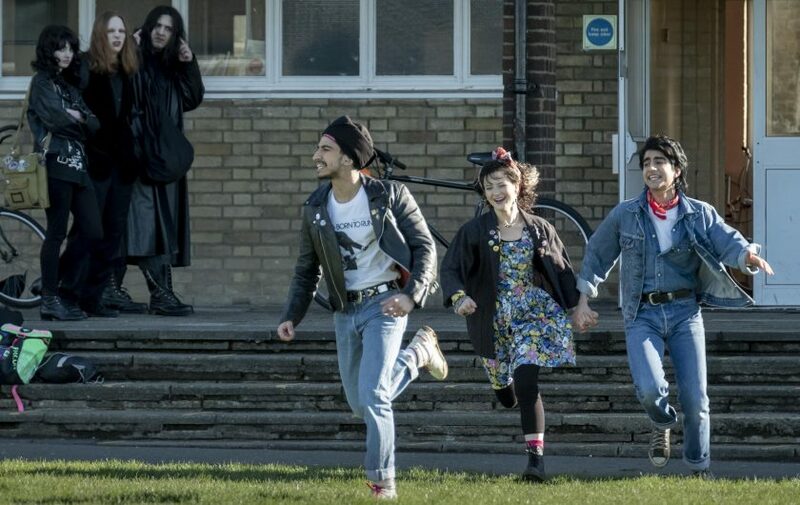 Ground-breaking filmmaker Gurinder Chadha has begun principal photography on her heart-warming new comedy drama, BLINDED BY THE LIGHT. The film is a hybrid musical that is firmly rooted in the great British tradition of quirky comedies, but with a dash of youthful exuberance inspired by John Hughes’ films from the 1980s. BLINDED BY THE LIGHT, developed from Gurinder Chadha and British Journalist Sarfraz Manzoor’s shared passion for Bruce Springsteen and based on Manzoor’s celebrated rite of passage memoir Greetings from Bury Park, chronicles his experiences as a British Muslim boy growing up in 1980’s Luton and the impact Springsteen’s lyrics had upon him. Chadha and Manzoor met Springsteen at the London Premier of his film The Promise in 2010 and discovered he had not only read but admired the book. They embarked on the feature film adaptation alongside Chadha’s longtime writing partner Paul Mayeda Berges (BEND IT LIKE BECKHAM, BRIDE & PREJUDICE, ANGUS, THONGS AND PERFECT SNOGGING). Presenting a personal story that resonates on a global stage, BLINDED BY THE LIGHT is reminiscent of Chadha’s much-loved and acclaimed films that have taken characters new to the screen and transported them to people’s homes and hearts internationally. Chadha and producing partner Jane Barclay (GOSFORD PARK), have gathered a distinctive cast of new and familiar British comedy talent including Kulvinder Ghir (STILL OPEN ALL HOURS), Golden Globe® nominee Hayley Atwell (THE AVENGERS franchise), and BAFTA® nominee Rob Brydon (THE TRIP) Sally Phillips (BRIDGET JONES DIARY) and introducing Viveik Kalra (ITV’s NEXT OF KIN) and Nell Williams as romantic leads. The film, due for completion in early 2019, is currently shooting on location in the UK. BLINDED BY THE LIGHT is an Ingenious Media and Levantine Films presentation of a Bend It Films production and was developed with support from the BFI. eOne were quick to come on board after being moved by the script, acquiring distribution rights in the UK and Australia. 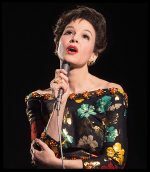 Cornerstone Films is handling international sales rights on the film and will introduce it to the buyers at the upcoming Cannes International Film Festival. Levantine Films and Peter Touche of Ingenious Media are producing the film alongside Gurinder Chadha and Jane Barclay. Hannah Leader, Paul Mayeda Berges and Tracy Nurse serve as executive producers on the project, and Alice Dawson (THE PARTY) is the co-producer.